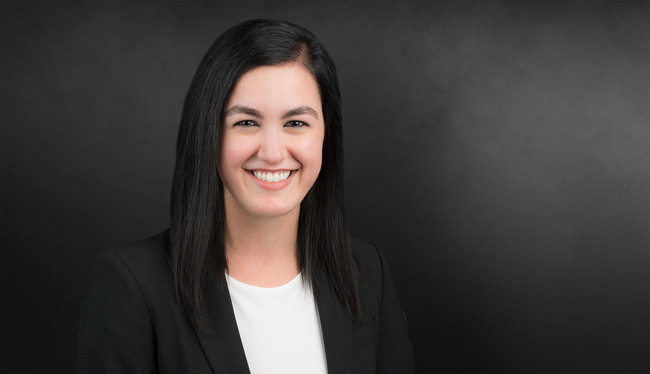 Josephine Groh’s practice focuses on civil litigation with an emphasis on catastrophic injury and premises liability. Josephine previously served as a Judicial Law Clerk to the Honorable Eric Johnson of the Eighth Judicial District Court. Obtained defense verdict for ski resort where the plaintiff collided with a ski lift tower.